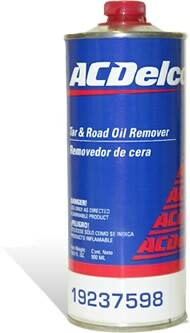 Remove wax from transport and oil-based stains(tar, grease, tree resin, asphalt, etc.) without damaging the car paint. Special to remove wax transport from new cars. Unstained without damaging the color or brightness of the paint.